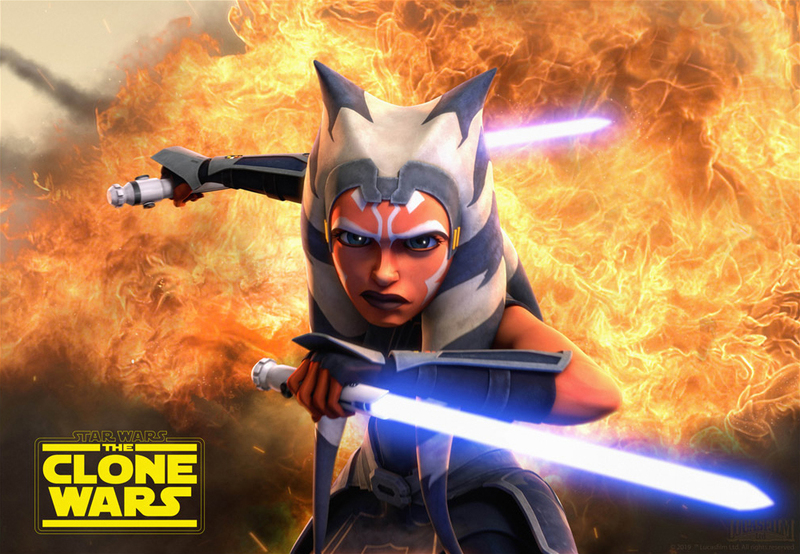 Star Wars Celebration sees the release of a trailer and clips for the Disney Plus upcoming new Star Wars: Clone Wars series. 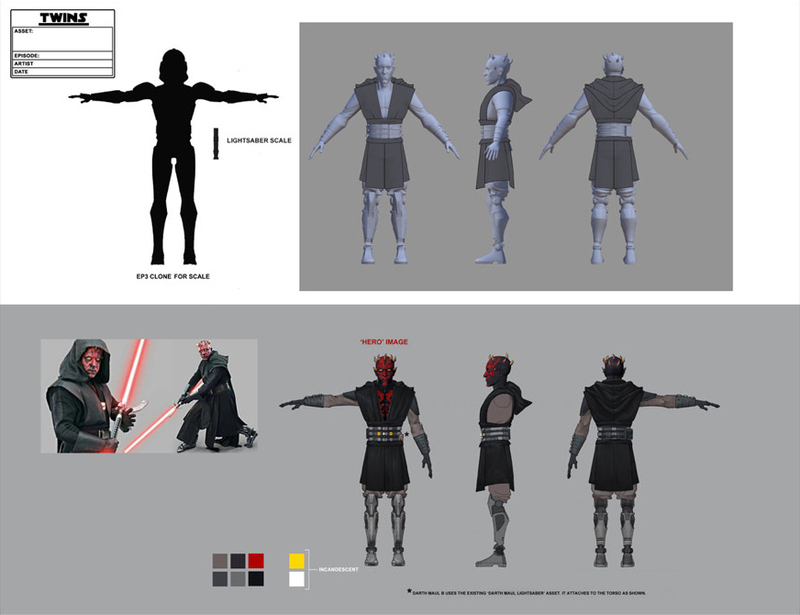 Details for the series include that Ahsoka and Darth Maul will have an epic lightsaber duel, Ahsoka is going to the infamous level 1313 of Coruscant, Darth Maul gets a new look (see below), and "The Siege of Mandalore" gets completed. Dave Filoni also talks about George Lucas. The Disney Plus streaming service launches Nov. 12.